I am angry as I do not expect that a nation of such brave and highly educated people, that have contributed to our civilization two main religions - leaving deep mark in our vision of life, the arts and culture - can be directed by such a weak government. A weak prime minister so much determined to live up to the image of his predecessor that has become blinded by his ambition to establish an image of might. I see little difference between Iranian president's threat to make Israel disappear from the map and the Israeli prime minister's action in Lebanon. I see little difference between state sanctioned terrorism and other terrorism. Killing, maiming, and the destruction of civilian infrastructure remains bad irrespective of who orchestrates it being a regular army or a group of armed so called resistant fighters. Innocent war spilled blood leaves lasting scars in peoples' psyche. Retaliation is bad but bound to happen, bringing forth the cycle of violence that have characterized the Middle East since Abraham's times. As a citizen of a tiny state I am appalled at what can happen to vulnerable people, in defenseless countries, especially when the only super power of this world does little to convince me that it will take the side of the vulnerable. Israelis are victims too, but being the wise people I believe they are they could handle their clear and present threats in a more intelligent and humane way. Moreover, they should seek the root of the problem, giving the Palestinians the deserved and rightful control over their age-old territories. Ray de Bono, Dmax Malta. I really liked your post. It makes alot of sense. 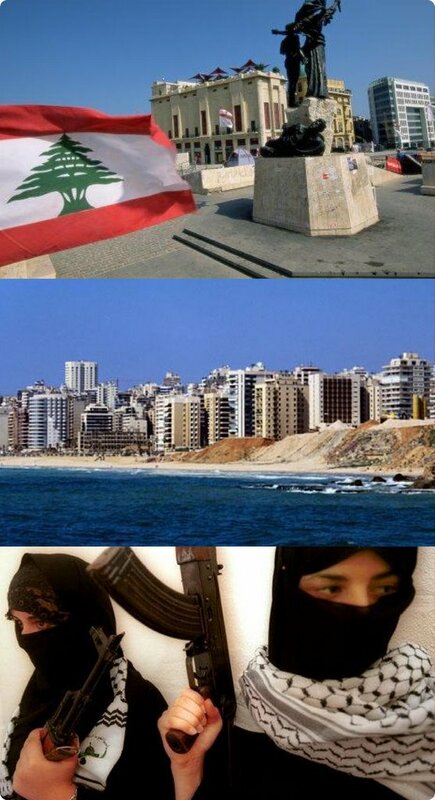 I personally have Lebanese friends in Malta that have family there and I pray for their safety. IMO, Israel is making it worse because the attacked Lebanese now support Hezbollah more because it's the only "force" that is fighting for them... and when I say Lebanese, I also mean the very large portion of christians that live there. Also, check this clip http://www.youtube.com/watch?v=K7YltooedfU&mode=related&search=lebanon . What really had me was an image of a woman crying who looks very Maltese. And it makes me ask a question.. what if it happened to us?